Today’s a big day for Windows 8 games, what with Temple: Run Brave finally releasing (not to mention Dr. Pickaxe’s indie pinball action). On top of that, it also happens to be a great day for Angry Birds on Windows 8 AND Windows Phone. Why? First of all, I heard some pigs got knocked over and crushed by blocks. You know how Angry Birds love that. More to the point: on Windows Phone 8, both Angry Birds Classic (still free till next Tuesday!) 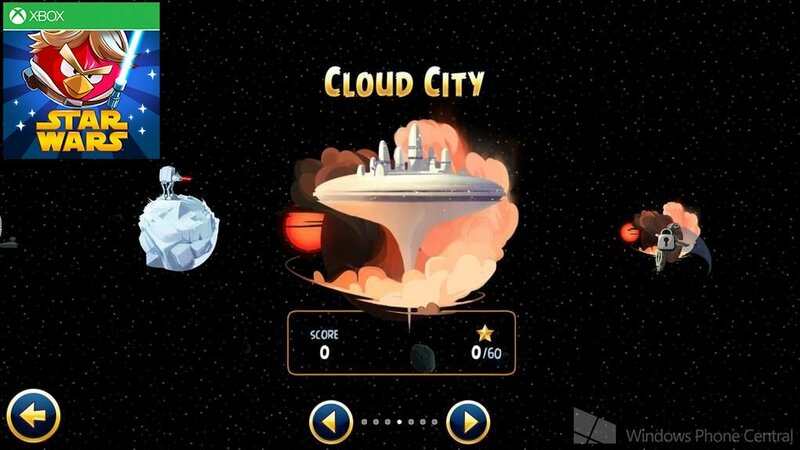 and Angry Birds Star Wars just got updated. 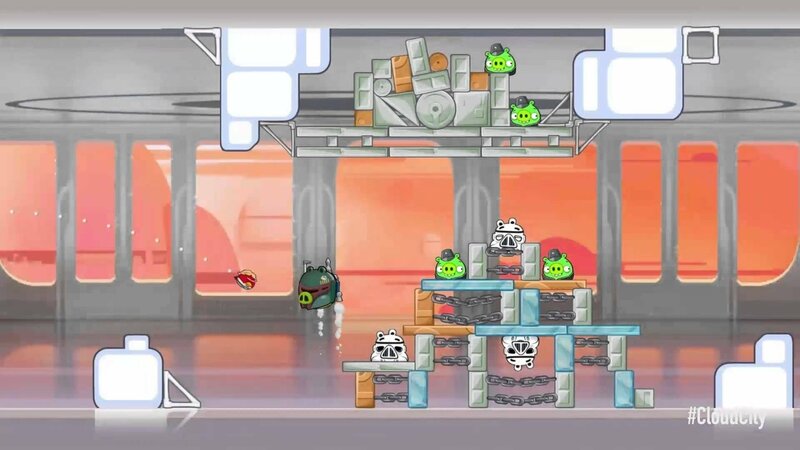 On Windows 8 and Windows Phone 7, Angry Birds Star Wars got its long-delayed update too. That’s four Angry Birds games caught up! Head past the break to find out what’s been fixed or added in each game. Alright, so the new Windows Phone 8 version of the original Angry Birds, referred to as Angry Birds Classic by those in the know, just came out on May 1st, less than two weeks ago. At that time, it already included all of the Angry Birds levels you’d find on iOS or Android. So what could this update possibly change? According to several of our super cool readers, the update fixes both of these issues. Talk about a fast turnaround. This game was actually the first and only Angry Birds title to launch on Windows Phone at the exact same time as the iOS and Android versions. 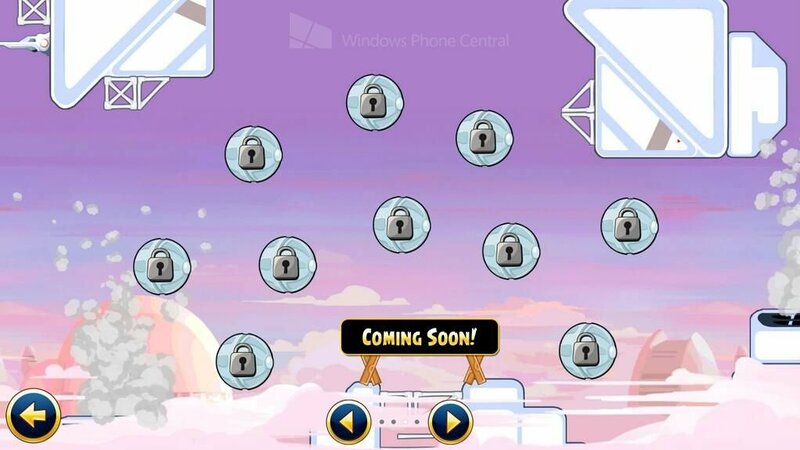 Sadly that hasn’t happened again – we’re still waiting on Angry Birds Friends, darn it! Well, other versions of Angry Birds Star Wars received the Hoth level pack via update on November 29th, less than a month after the game’s release. Sadly for Windows Phone gamers, our version didn’t get the Hoth update until February 29th of this year. That’s like, way later, dude. By the time the Hoth update finally showed up, the other versions had already received two more level packs, darn it: Cloud City and Boba Fett Missions. Those didn’t come to our game with the previous version 1.1 update, but today’s version 1.2 update adds them at last! 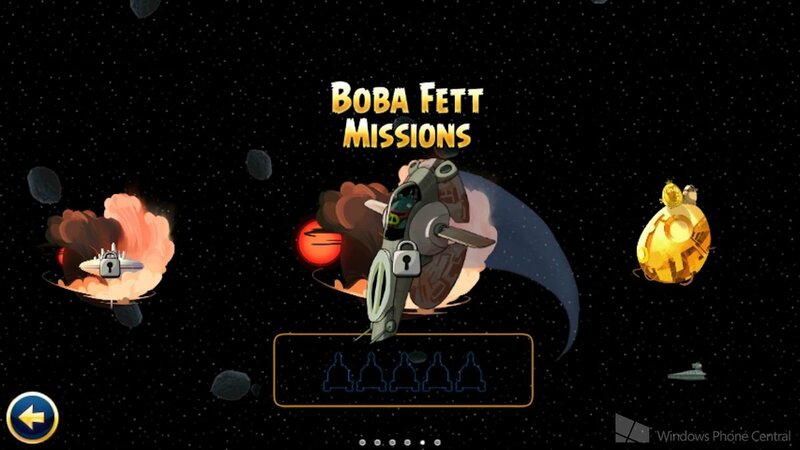 Cloud City is a normal pack of levels, but the 10 Boba Fett Missions take some work to unlock. To access the bounty hunter’s missions, you’ll have to collect the five hidden rocket packs spread throughout the game. Use this guide to grab them in a hurry. If you thought waiting three months for the Hoth levels was rough, imagine paying five bucks for the game and then not getting the Hoth update until May – more than six months after everyone else! That’s just the torture Windows 8 and RT owners have suffered. Today their suffering comes to an end, because the tablet and PC version of Angry Birds Star Wars finally received not only the Hoth levels, but also Cloud City and Boba Fett Missions as well. You can only play 20 Cloud City levels right now – the rest are promised in a future update. Let’s hope it doesn’t take six more months! The non-Xbox Live version for Windows Phone 7 (which already had the Hoth update) received a new patch today as well. The version 1.2 update adds the Cloud City levels, but the game’s release notes make no mention of the Boba Fett missions. Would anyone out there like to confirm whether Boba Fett made the cut? Update: Sounds like the Boba Fett missions are present on WP7 as well. Thanks to David Allen, Devashish Purandare, Jonathan Dollison, and Munchies for the tips!